The energy situation in rural areas is far from ideal and mainly caused by lack of diversity in the EU energy mix. The over-usage of electricity in French and Spanish rural regions comes together with instability and fragility of the electricity supply. “Still today, there are up to 50% more blackouts in rural areas than in urban areas”, respondents wrote. Respondents outline a much deeper problem these areas are currently facing: insufficient policy support and a lack of understanding of the scale and nature of problems in rural areas. Regions mentioned that despite the common misconception that rural areas are the “green lungs” of Europe, rural dwellers “often breathe air that does not meet the European standards”. “Around 33% of health threatening PM 10, and 50% of PM 2.5 are being picked up at stations located in rural areas” so as extensive emissions of ammonium (NH4+), nitrate (NO3) and sulphate (SO4). Respondents also wrote that “in 2010 off-grid areas of the EU (including rural areas) produced 820mln tonnes of CO2, hence significantly contributing to climate change”. Energy efficiency situation is particularly difficult in rural and mountainous areas, due to insufficient support for energy efficiency, older housing stock and lack of the economy of scale. Respondents gave positive examples of energy efficiency initiatives undertaken in their regions, however they need to be further replicated in other Member States. Rural poverty in Europe seems to become an increasingly serious issue, and fuel poverty is its direct consequence, respondents stressed. 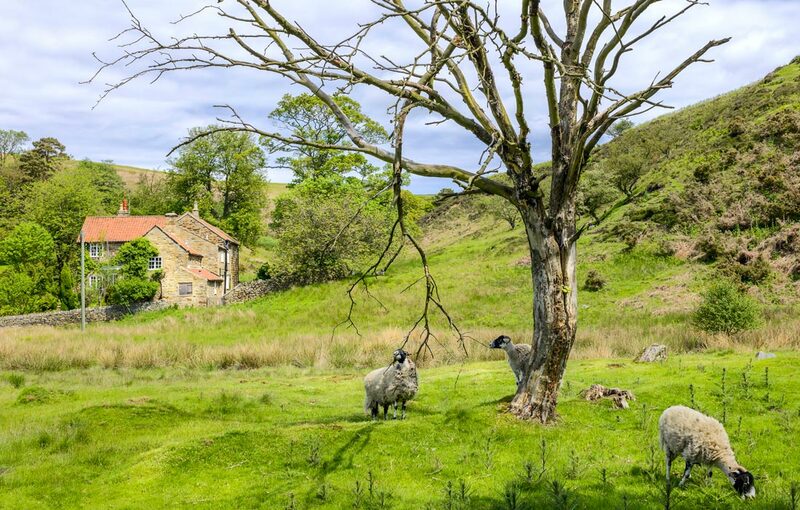 For this reason “rural households suffer more often than their urban counterparts from insufficient heating, and they may also have more difficulty making investments to switch to cleaner fuels or improve the energy performance of their buildings”. A detail overview of responses is available here.